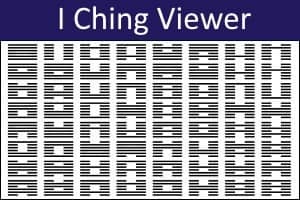 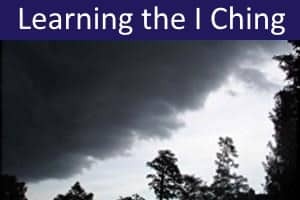 This I Ching Viewer is a sophisticated learning and research tool that enables you to explore the eight I Ching trigrams, 64 hexagrams, and 4096 possible readings. 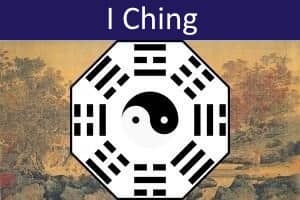 Simply click on the trigrams, hexagrams, hexagram lines, or changing lines to view different results. 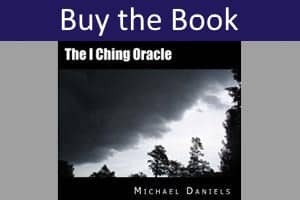 For the readings, you can switch between Michael Daniels' modern psychological interpretations, the classical translations by Richard Wilhelm and James Legge, and the verse aphorisms of Aleister Crowley. 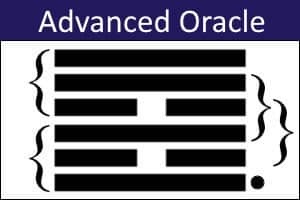 Analyses of the nuclear hexagrams (to four levels) are also provided (click on the >> button when this is displayed). 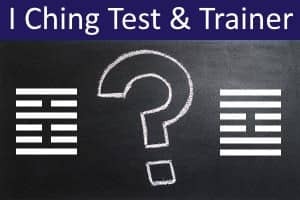 When viewing nuclear analyses, changes cannot be made to the hexagrams. 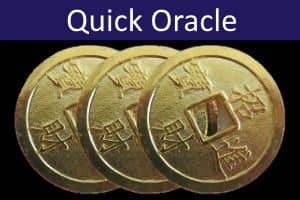 To enable changes, go back (<<) to the original hexagrams, or click Clear All. 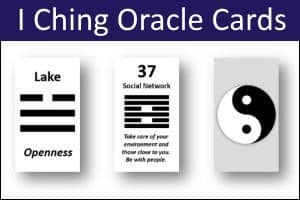 Click here for more information about the I Ching Oracle.